Hello, my name is Roger. 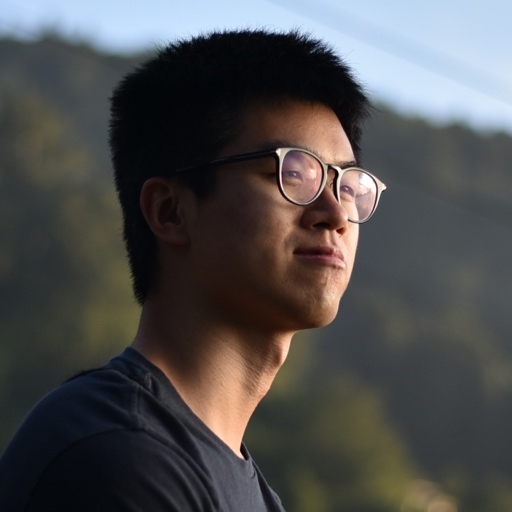 Roger Chen is a computer programmer currently working at Google as a Site Reliability Engineer. He loves building website infrastructure and programming for the web. Aside from programming, Roger also likes taking pictures, playing the guitar, climbing trees, reading fiction, teaching, and writing. RogerHub is Roger’s website, created on August 26th 2009. Among the things that are on this website are several personal and professional blogs. Below are some of the personal blog posts I enjoyed writing the most. Have feedback? Discuss this on the comments page.